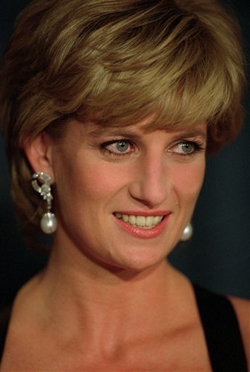 Do Du think Princes William and Harry will be outraged over the film about their mother Diana's death? I do think that Princess Diana's sons Princes William and Harry as well as her family will indeed express outrage at the film about her death. William and Harry will claim that this film is ruining their mother's memory in the hearts of everyone who loved her. They will want anyone who loved Princess Diana to boycott this film.